According to the football transfer rumours in Italian Media, Chelsea have submitted 60 million euros bid for Juventus midfielder Kingsley Coman. Kingsley Coman has joined Juventus from Paris Saint-Germain on a free transfer in 2014. The 20 year-old has a valid contract with Juventus until June 2019. Since 30th of August 2016, Coman was loaned to Bayern Munich. After his arrival from Paris Saint-Germain, Kingsley Coman has scored only one goal and provided two assists in 22 games for Juventus. Coman has scored two goals in 17 games for Bayern Munich in all competitions this season. The 20-year-old is considered to be one of the most talented midfielders in France. Kingsley Coman has represented France at Under-16, Under-17, Under-18, Under-19 and Under-21 level, winning 39 caps and scoring eight goals, before making his senior international debut in November 2015. As a member of France national football team, Coman has won eleven caps and scored one goal. The France international is a player who has impressed many European Clubs this season, and it is understood that Chelsea manager Antonio Conte would prefer playing him as a central midfielder. Euro Football Rumours understood that Bayern Munich have an option to activate 21 million euros buy-out clause in the midfielder’s contract to buy him permanently at the end of 2016/2017 season. 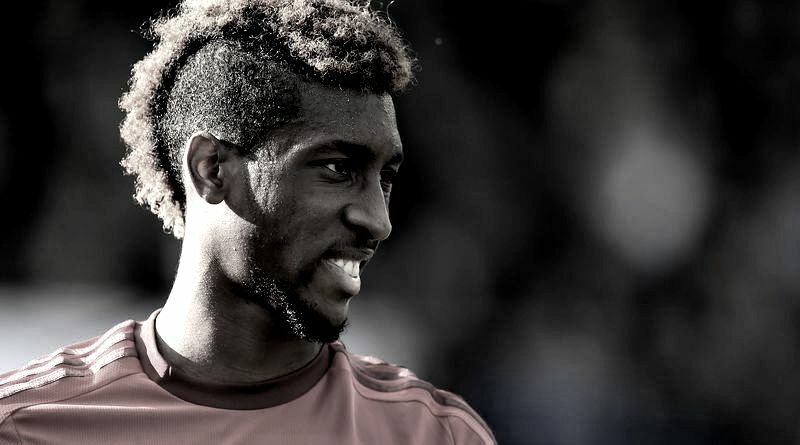 European powerhouse Manchester City are also interested in Coman. According to the English Media Manchester City have also have submitted 50 million euros bid for Juventus midfielder Kingsley Coman.